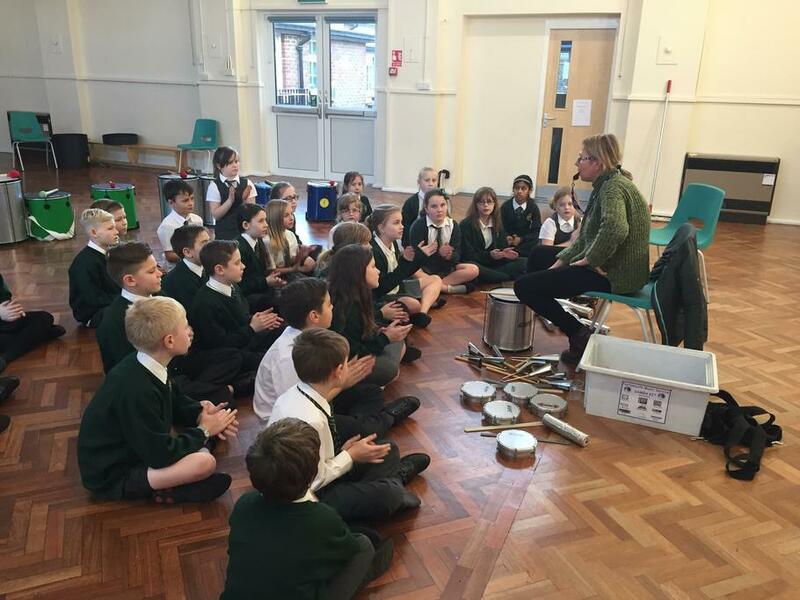 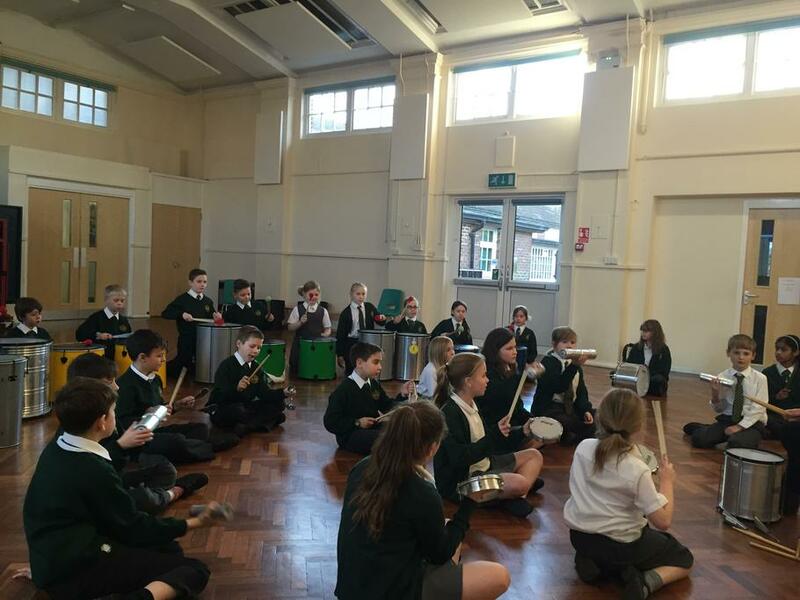 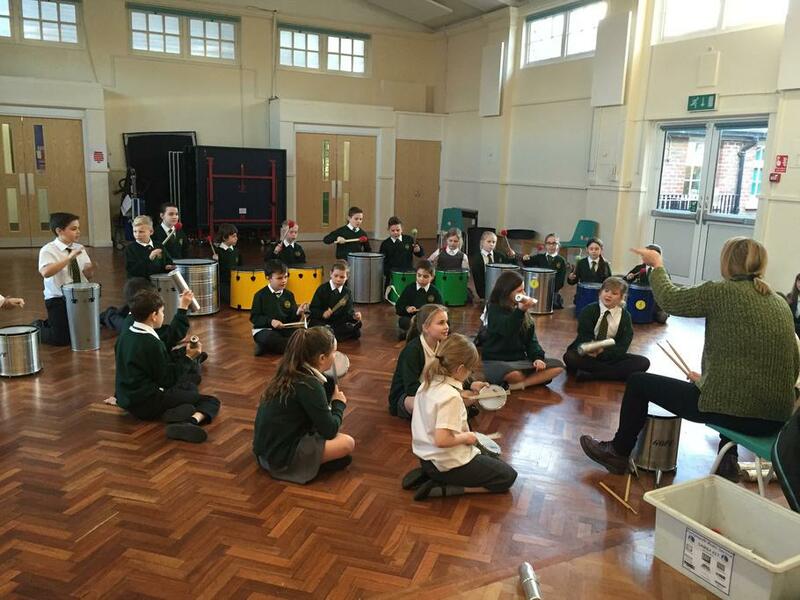 Portsmouth Music Service held a taster Samba workshop for Year 5 this week. 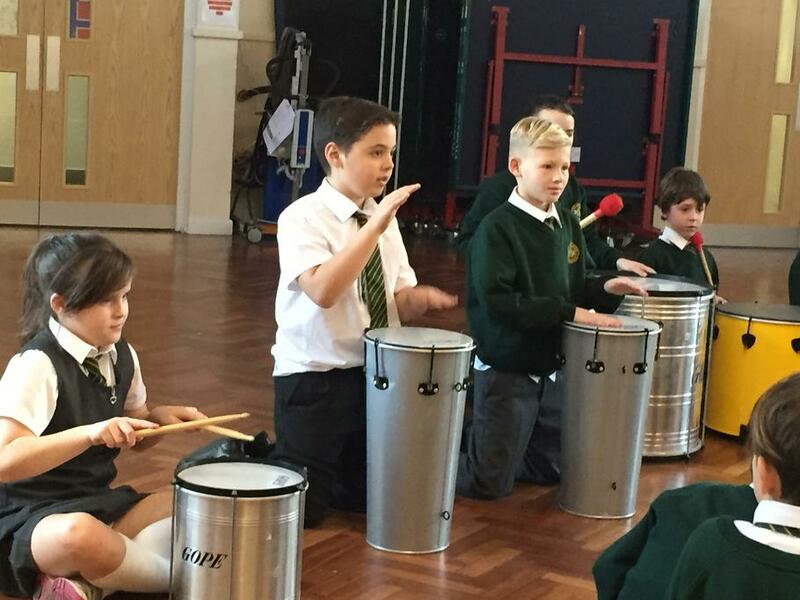 Each class had the opportunity to participate in the workshop and play the Samba instruments. 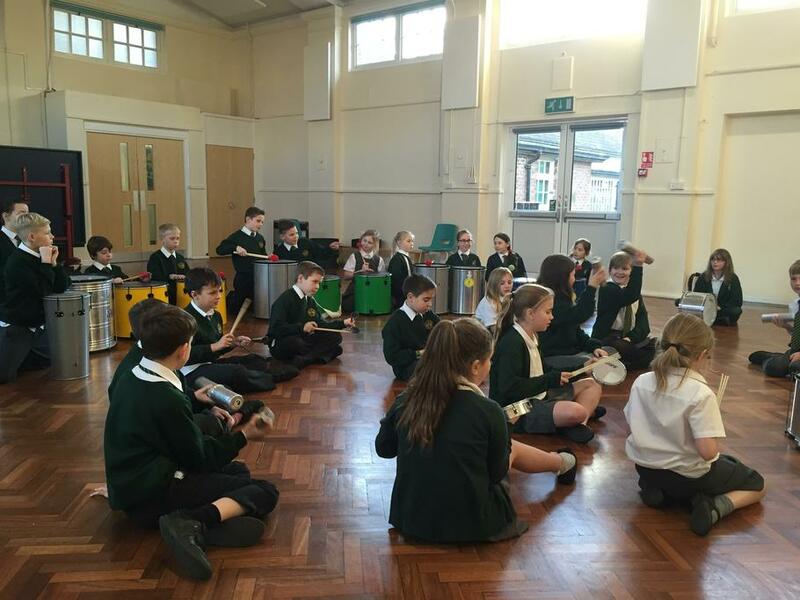 The children really enjoyed it and are looking forward to using their new rhythmic skills in later music lessons.